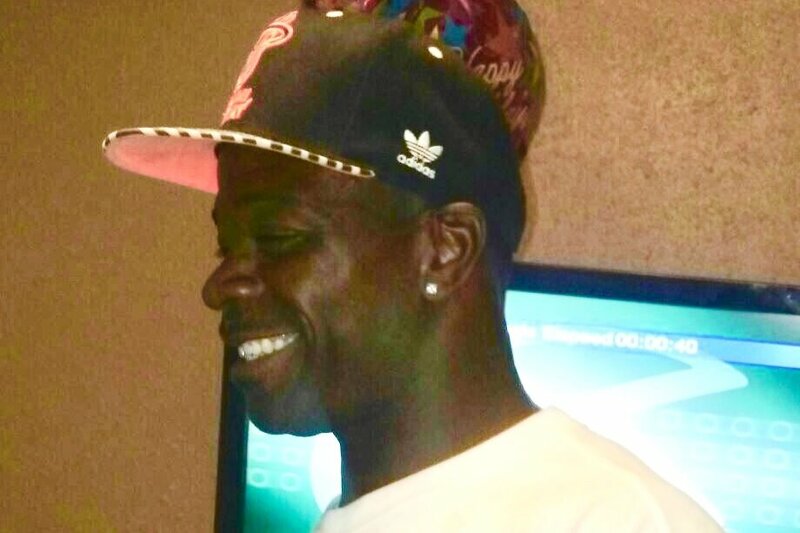 On August 26, 2018, Grundy Joe Johnson Jr who we all may know as Joe Joe, was brutally murdered and taken away from his family. Grundy was a very good athlete, Father and friend. Although he played basketball, baseball and ran track, his favorite sport was football. Grundy is a Booker T Washington Alumni (1982-1986), he also received a football scholarship where he played in Arkansas for a Year. He stop playing football due to the injury of his ankle. Grundy always made time to go to BTW football practices and games, football was his life. 27 years ago, Grundy met Feamuia, who he now have 3 beautiful children by name (Grundy Joe Johnson 22, GruNecheya Johnson Francis 20 and GruTravious Javon Johnson 19 ). His kids were his motivation, he lived his dream through his son's who he would spend time with after football practice to push harder so they would be the best. To know him is to love him, his personality was amazing and shine so bright that you had no choice but to have a good Day around him. He took pride in detailing cars, also did a tremendous job at it. His death took everyone by surprise, and during this hard time, we are asking for your help in burying our family member. No donation is too small, any little will help, We appreciate your help and support and need you to continue to keep our family lifted in your prayers.